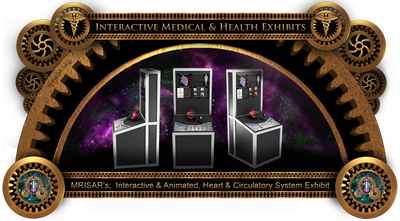 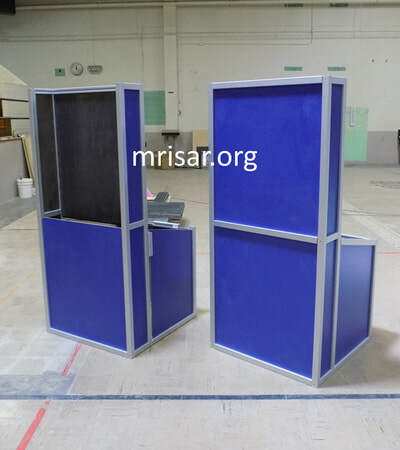 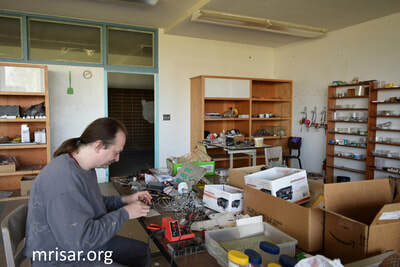 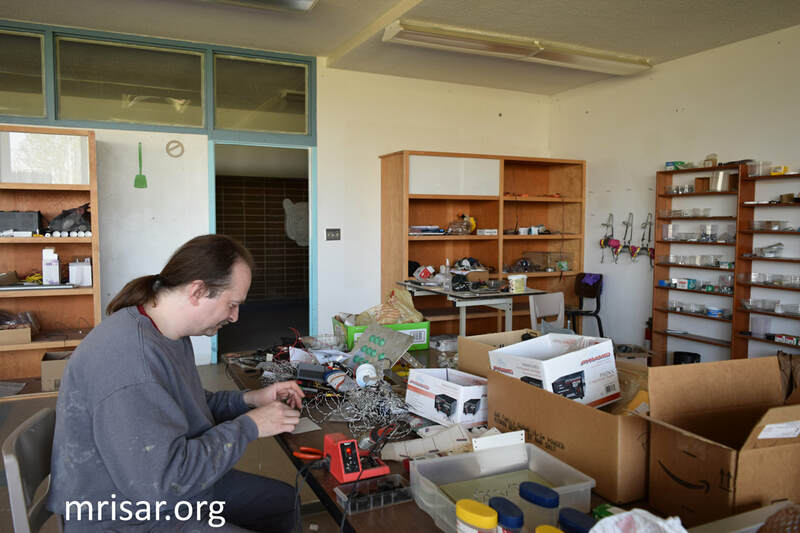 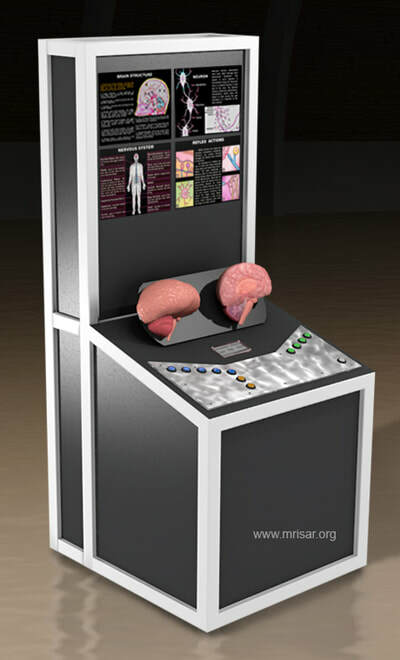 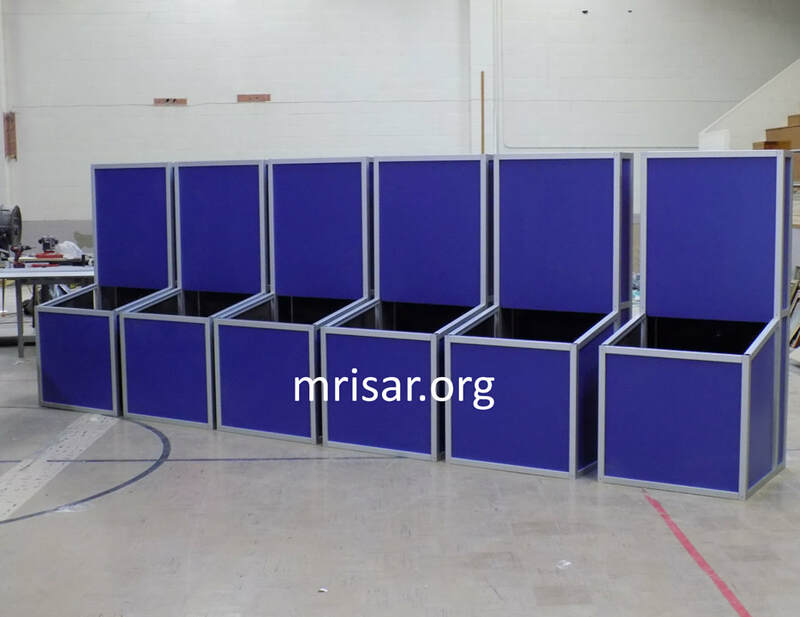 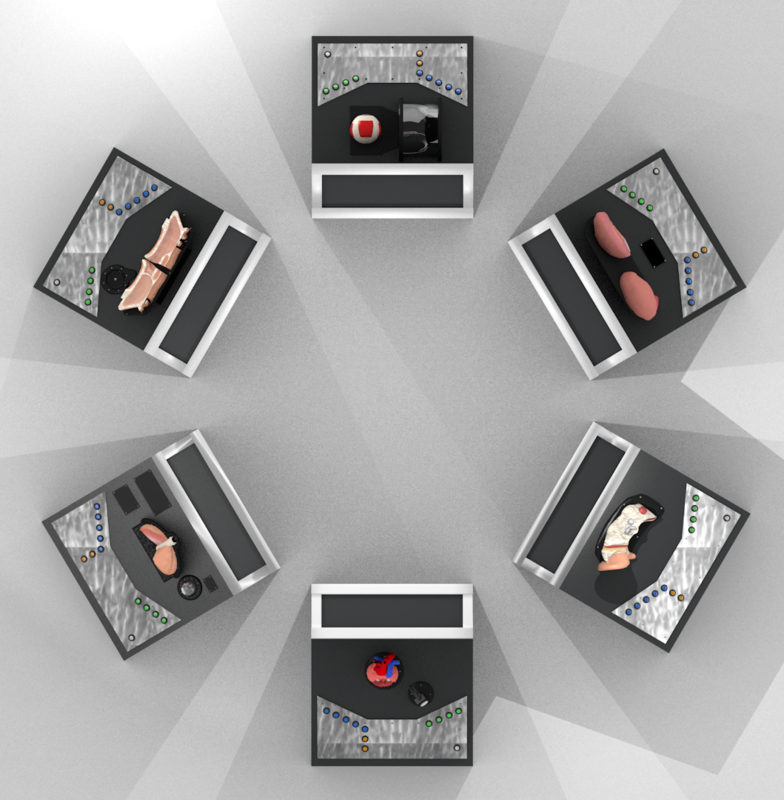 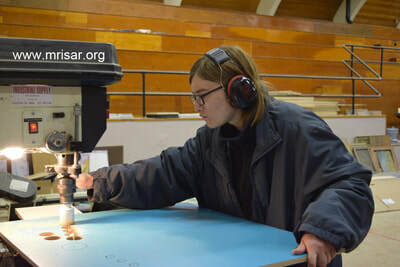 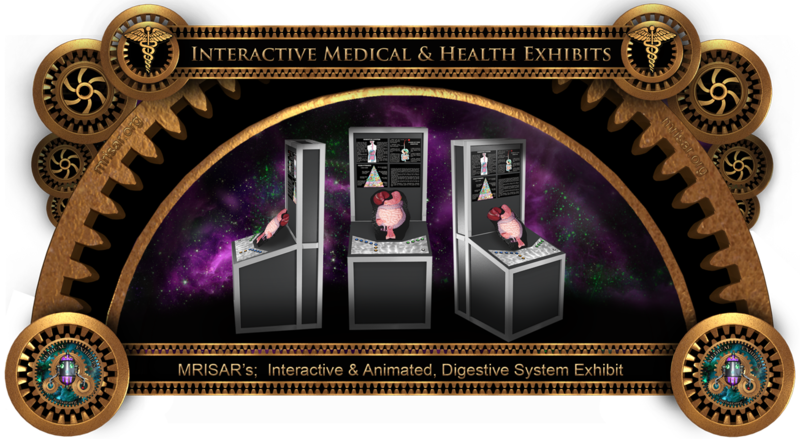 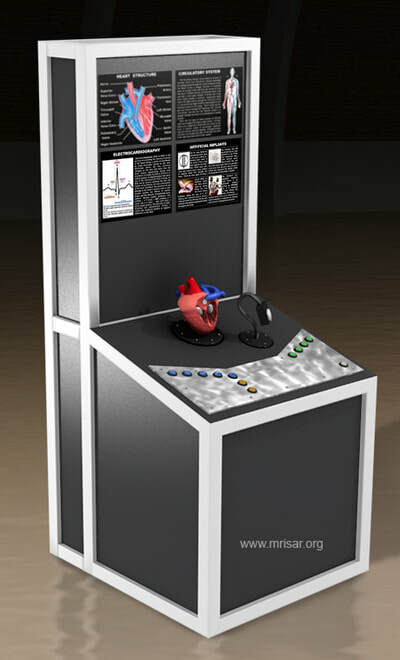 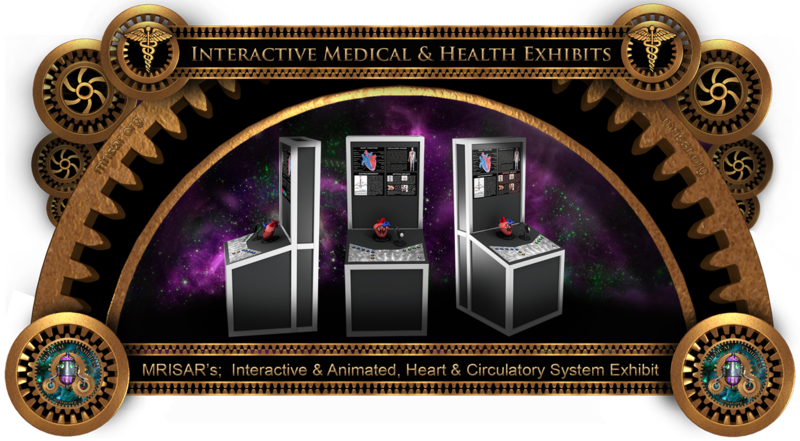 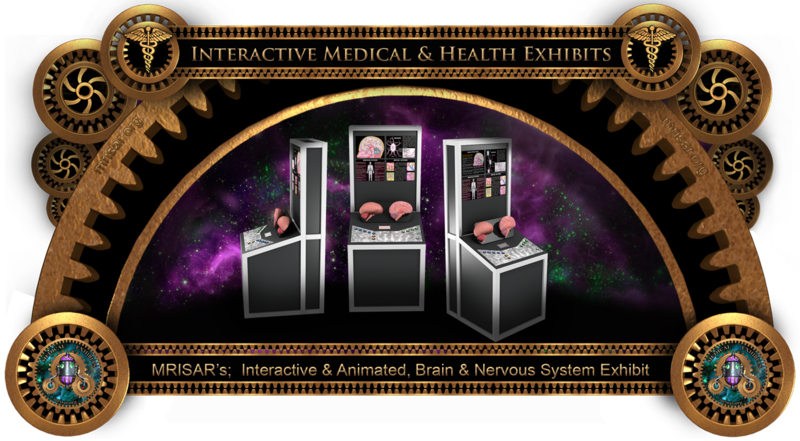 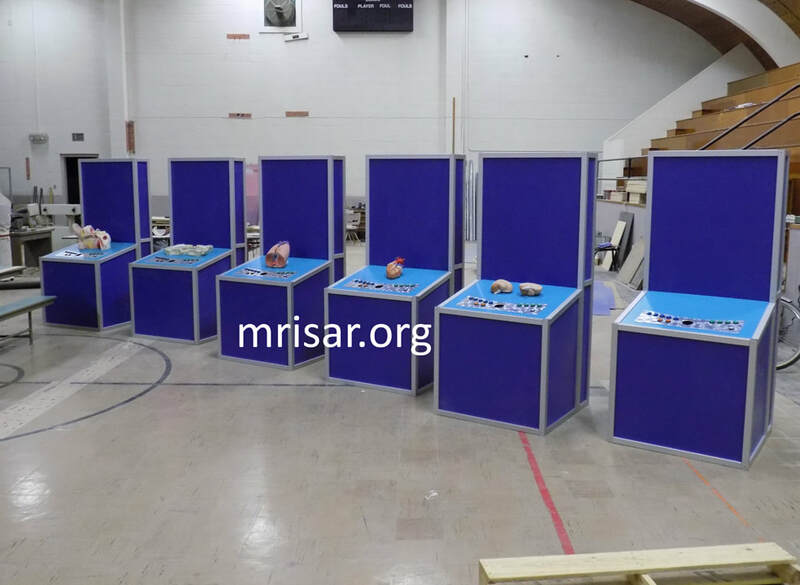 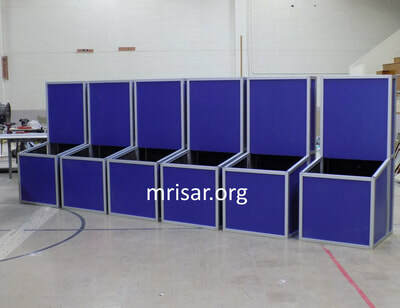 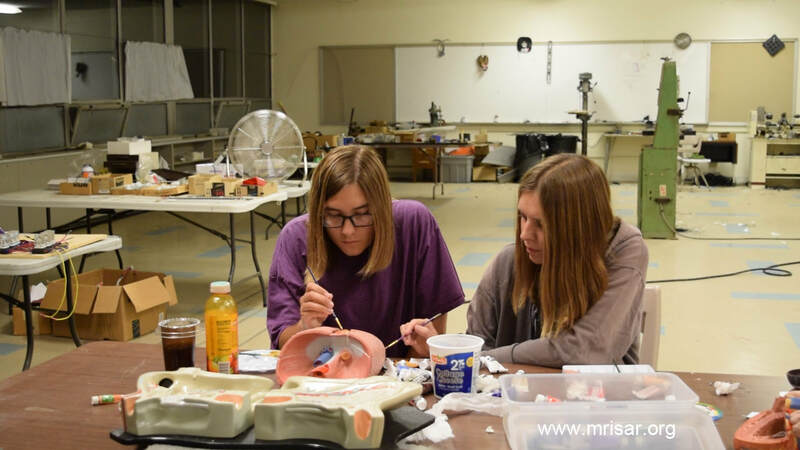 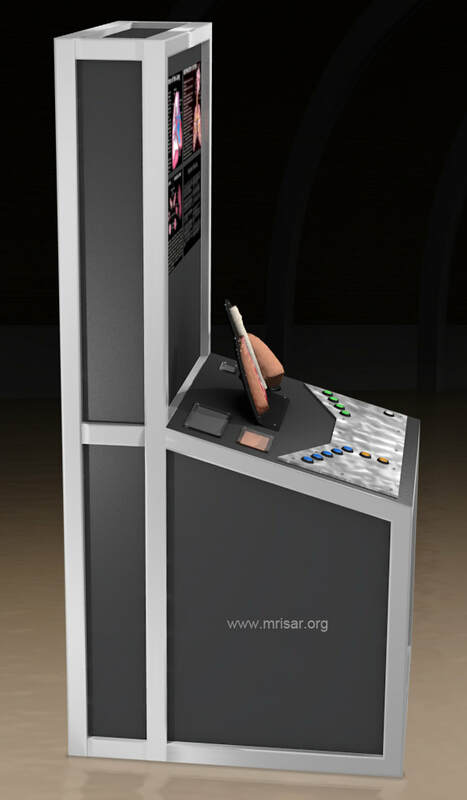 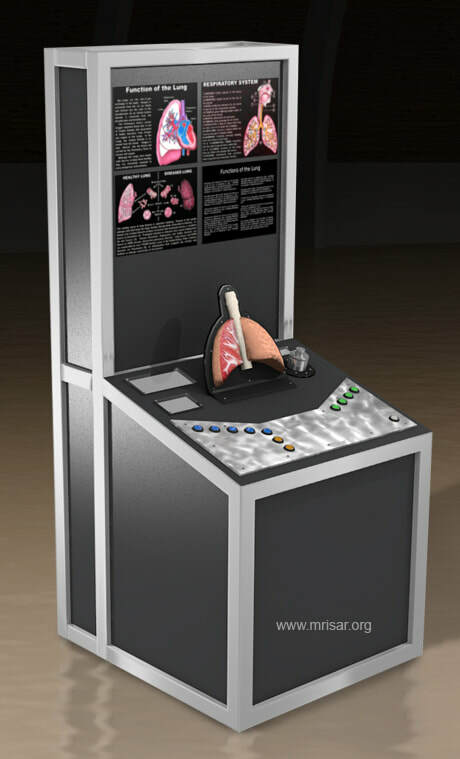 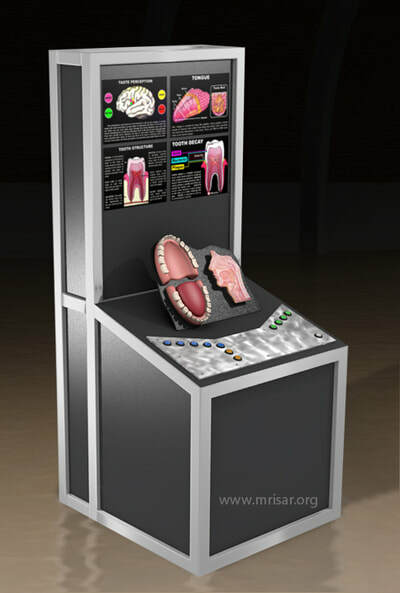 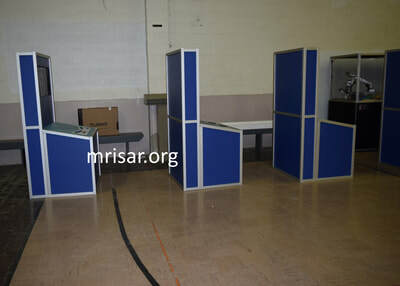 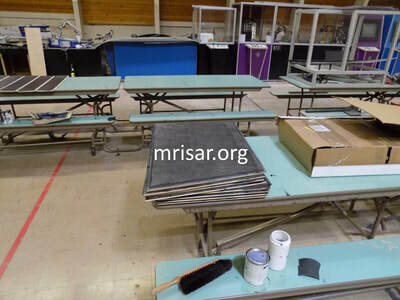 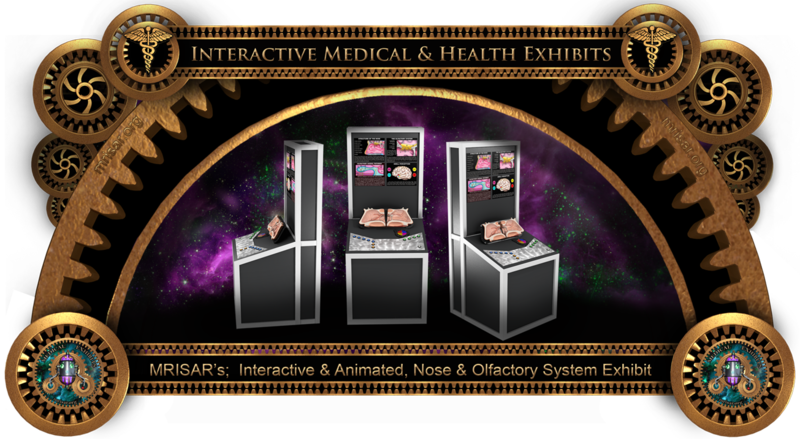 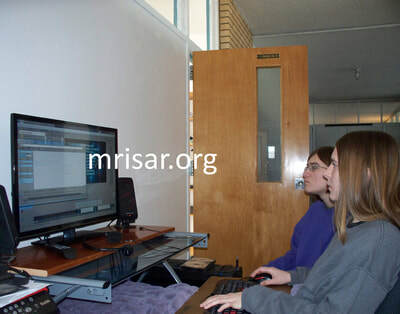 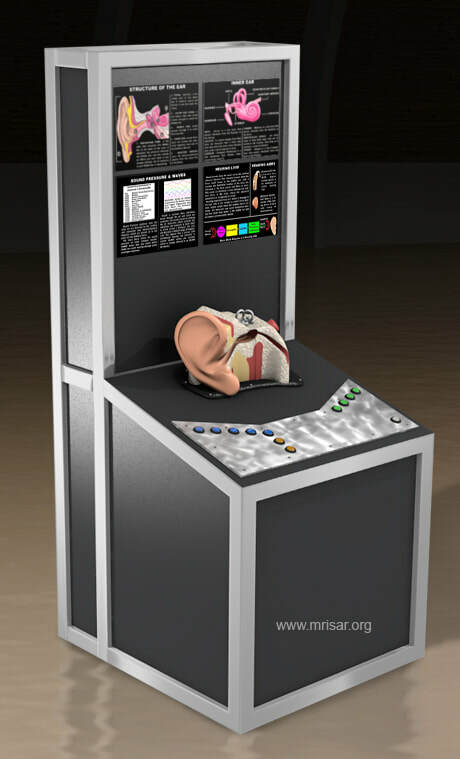 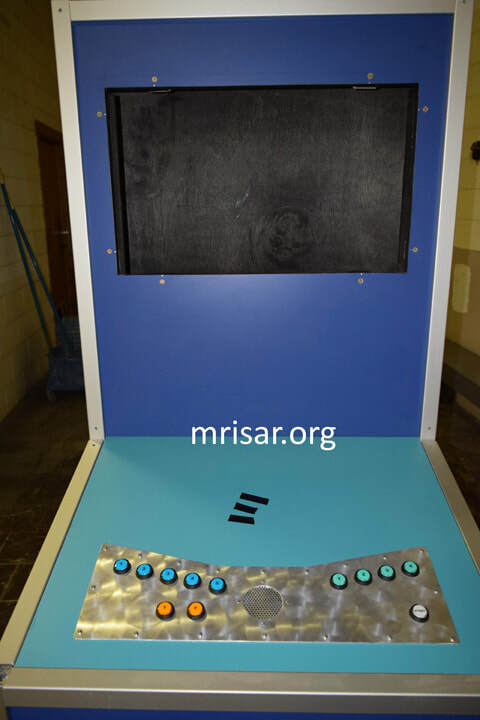 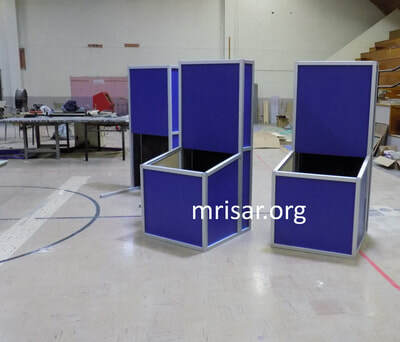 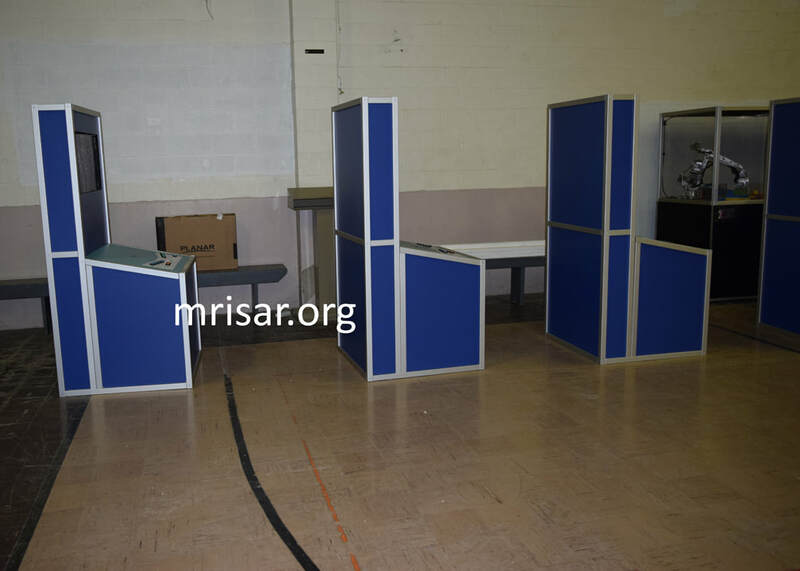 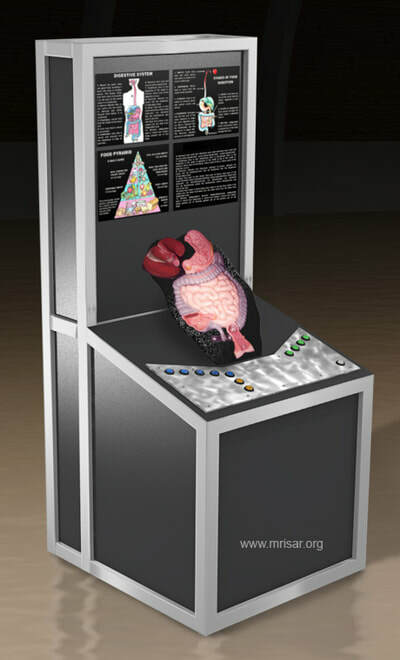 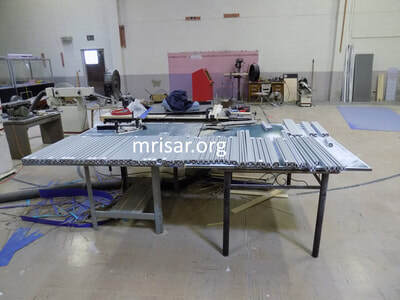 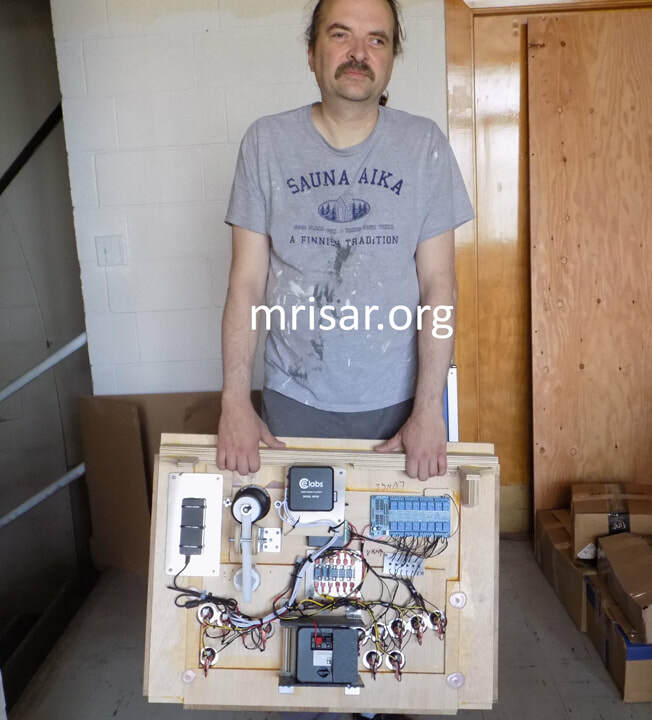 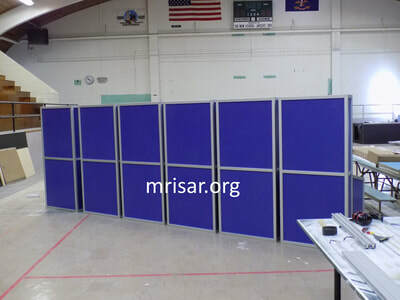 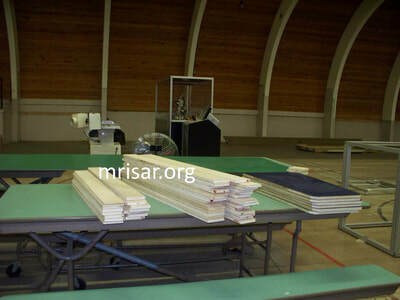 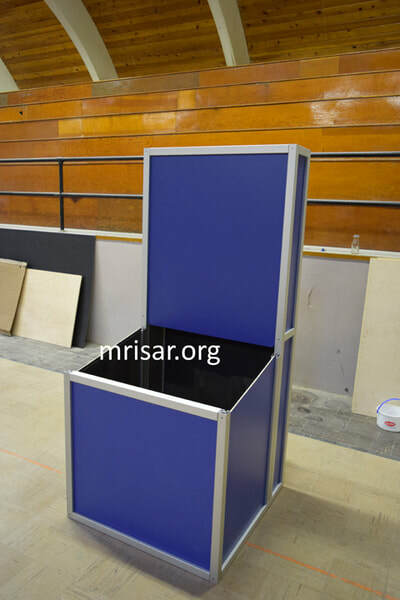 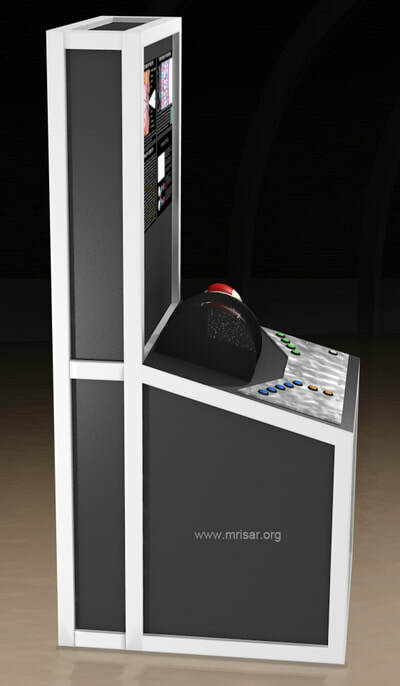 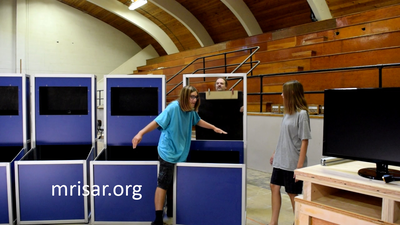 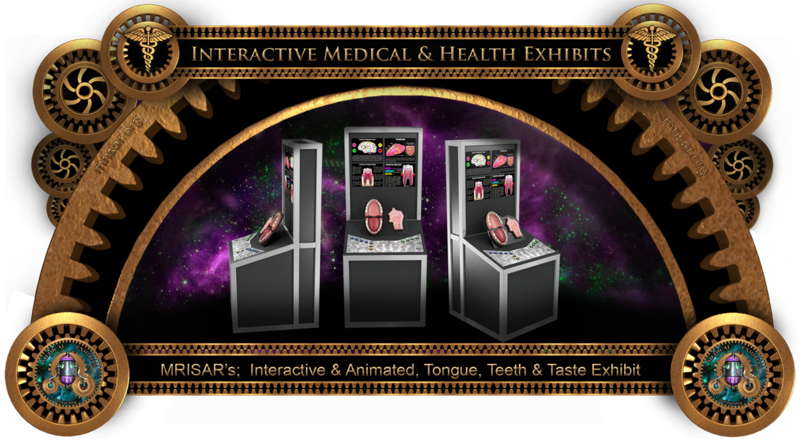 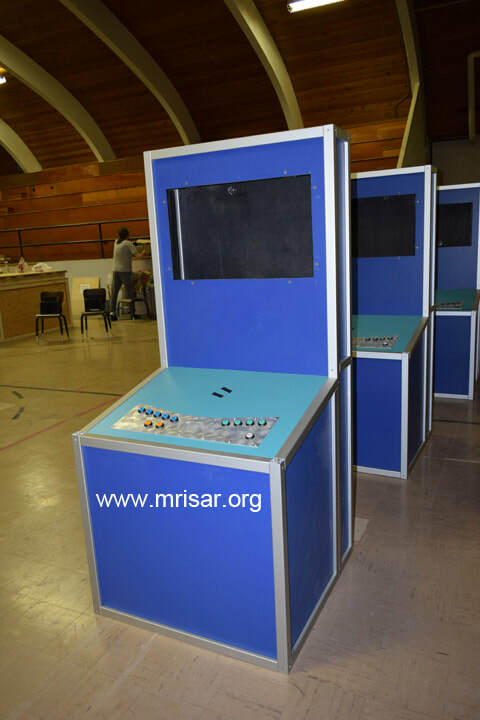 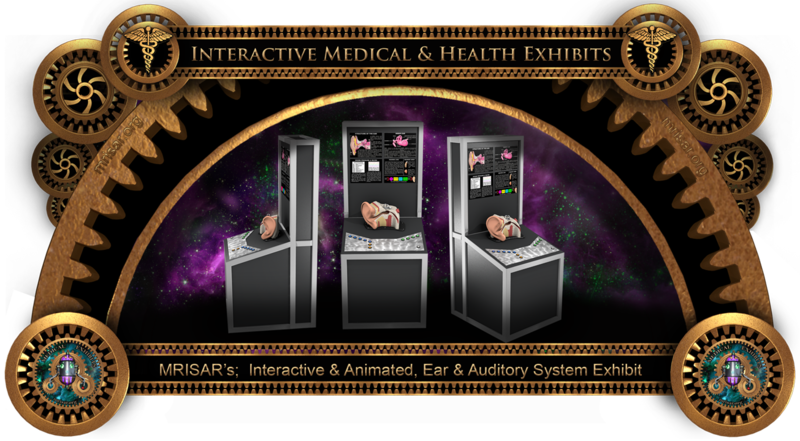 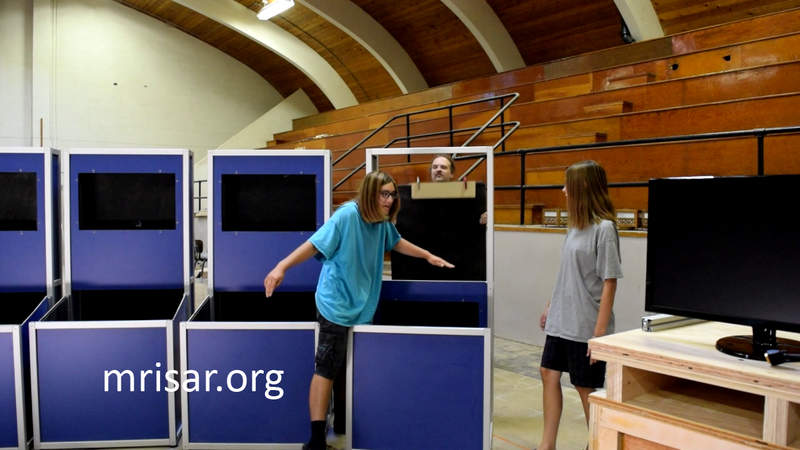 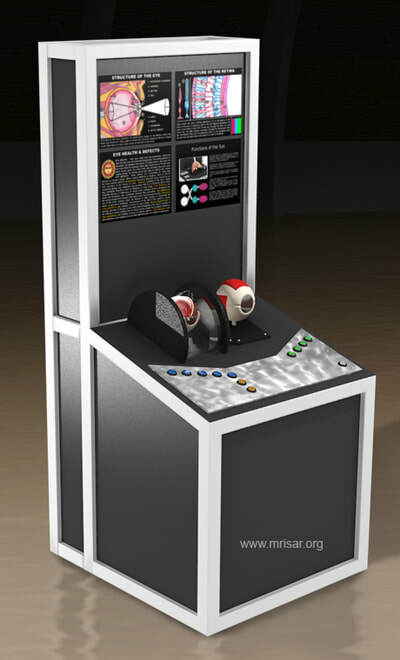 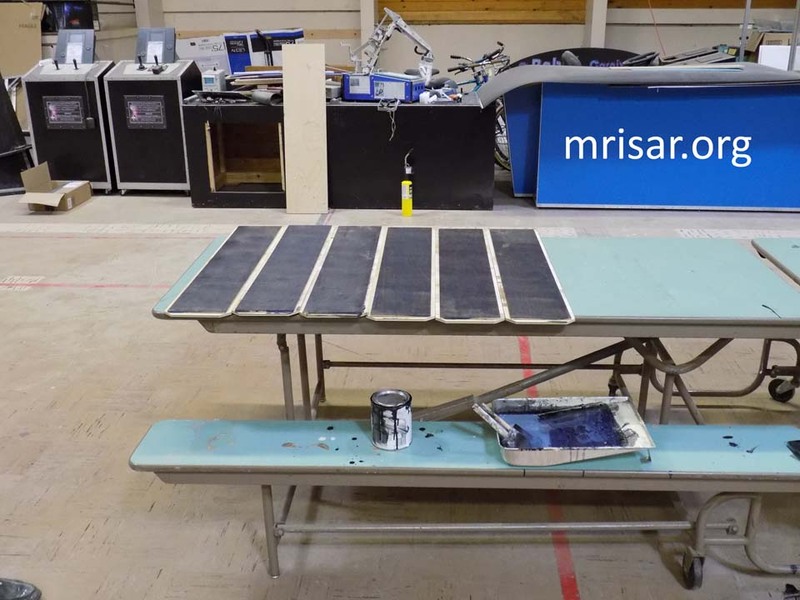 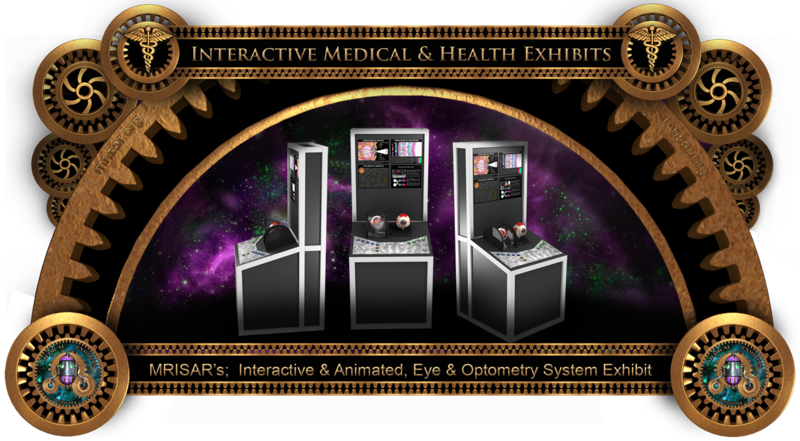 Below are images of the MRISAR team fabricating their interactive, interchangeable Medical Exhibits! 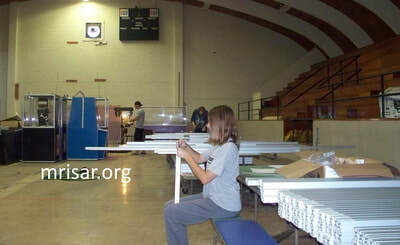 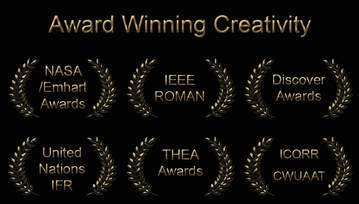 We have been making them since 2002! 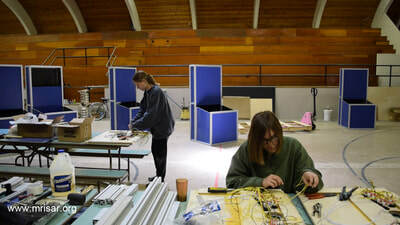 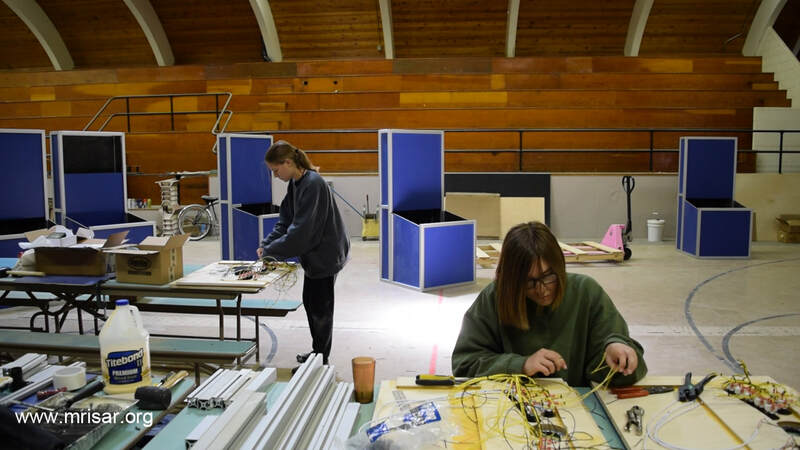 Below; MRISAR's R&D Team members Autumn and Aurora fabricating our Interactive Medical Exhibits.